schools, restaurants and shopping. Less than a mile from downtown Manhattan Beach. Lot Size: 0.1 Acres / 4397 Sq. Ft.
SchoolsClick map icons below to view information for schools near 2132 Ardmore Manhattan Beach, CA 90266. Listing provided courtesy of David Salzman, Engel & Volkers La-South Bay. Home for sale at 2132 Ardmore Manhattan Beach, CA 90266. Description: The property at 2132 Ardmore Manhattan Beach, CA 90266 in the subdivision with the MLS# SB19028901 is currently listed for $2,195,000 and has been on the market for 71 days. 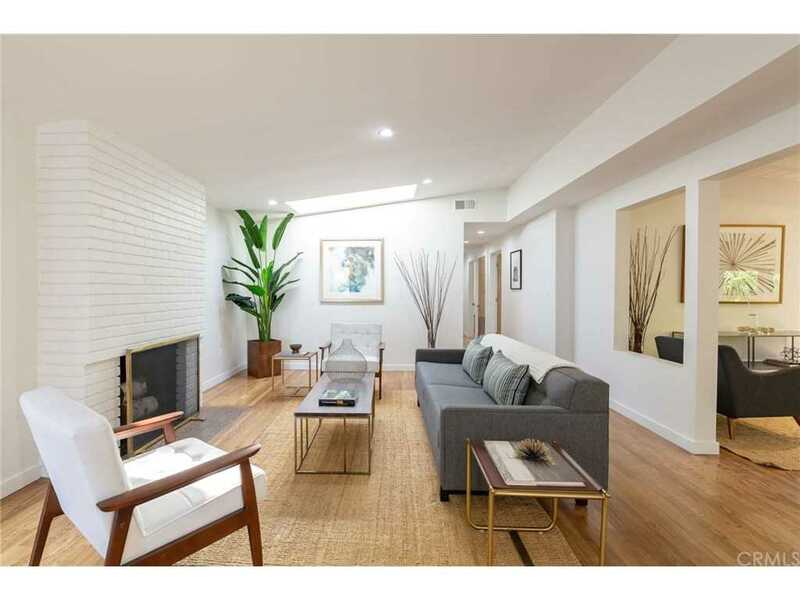 You are viewing the CRMLS listing details of the home for sale at 2132 Ardmore Manhattan Beach, CA 90266, which features 4 bedrooms and 3 bathrooms, and 1864 sq.ft. of living area.